(THREE RIVERS) – A Three Rivers man is in jail and could be facing drug charges. 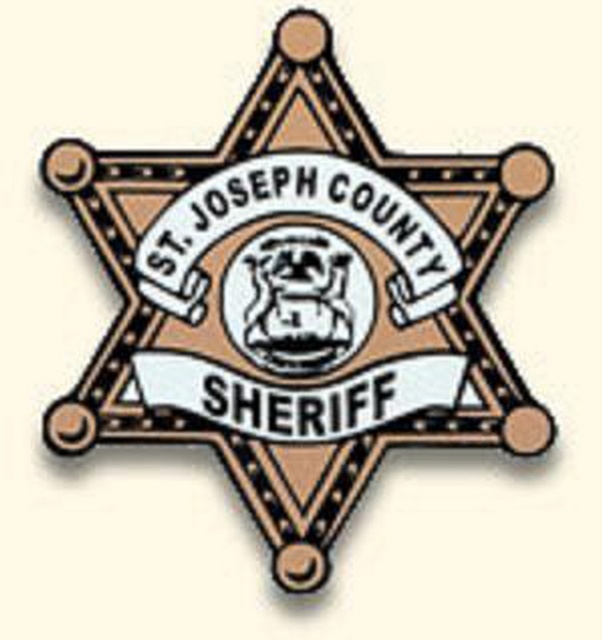 St. Joseph County Sheriff Brad Balk says his department got a search warrant Saturday for a home in the 61,000 block of Youngman Road in Fabius Township. Deputies executed the warrant and while searching the house found cocaine, methamphetamine, synthetic drugs along with items used to distribute and sell drugs. The 42 year old man was arrested on a felony warrant and taken to the St. Joseph County Jail. Balk says they will seek drug related charges against the man.